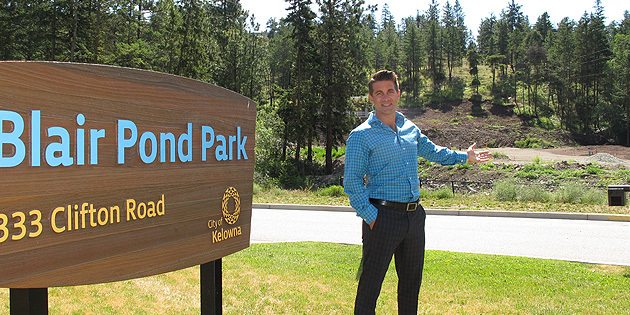 Standing at the entrance to Blair Pond Park, Okanagan developer AJH Development announced today the launch of Parkside at Clifton Road, Kelowna’s newest subdivision. The new community adjacent to the park will feature 13 contemporary-designed homes built along Kelowna's first first Green Street. Following a comprehensive review, Kelowna City Council gave approval for bylaw variances and endorsed the Green Street at Parkside at Clifton Road. At only 100 metres, the small cul-de-sac will pilot sustainable storm water management. The Green Street will become an integral part of the natural ecosystem around Blair Pond, contributing to its long-term sustainability. Through an innovative storm water system that uses bio-swales, the Green Street will recharge the groundwater rather than piping storm water off site. 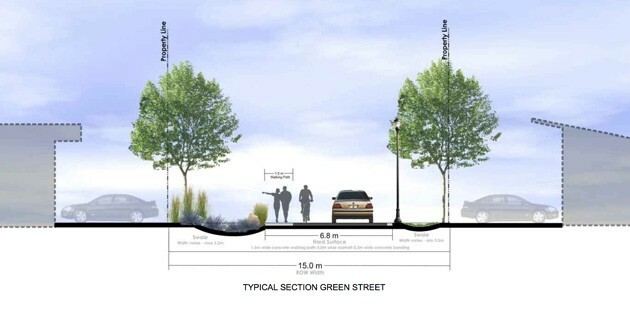 The pedestrian pathway will be flush with the street allowing water to flow over the sidewalk into the swale, and the area’s native soils will provide ground water filtration. The water will make its way back to Blair Pond helping to maintain its water levels. Landscape guidelines include drought tolerant planting and an island community garden in the centre of the cul-de-sac. The Green Street also links to a walkway, connecting Parkside to Blair Pond Park, Knox Mountain Park East and hiking and biking trails. The green street will be home to 13 single-family homes, six of which back on to the park. 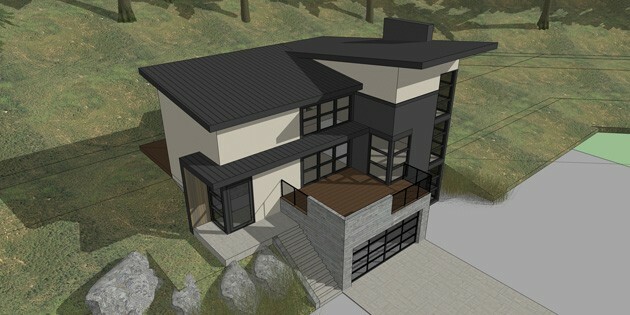 The homes will be custom designed for each new Parkside homeowner by West Coast Designs, ranging from $529,000 to $699,000. 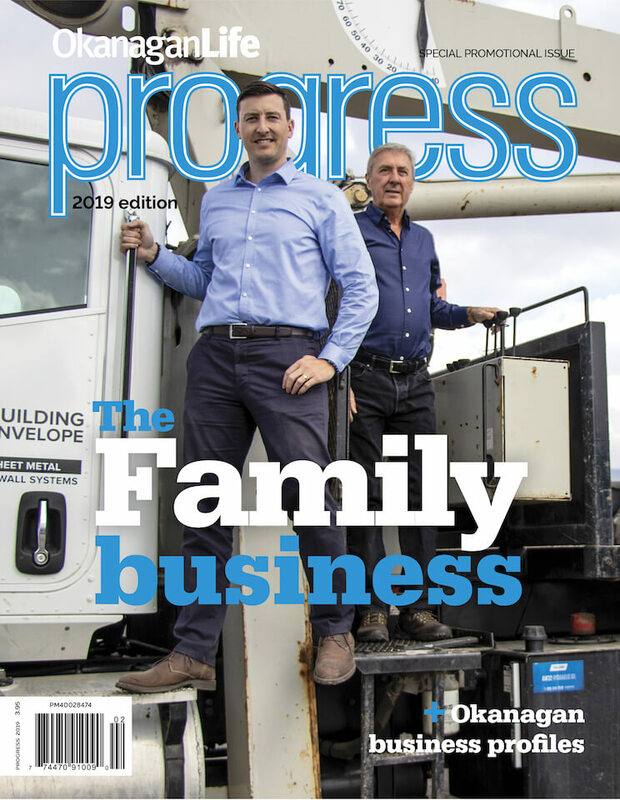 Floor plans include three-, four- and five-bedroom homes within a modest footprint of 2,000 to 3,880 sq. foot. 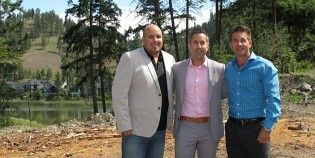 This is the first development for Hazzi, who has been an active real estate agent in Kelowna for many years.